Welcome to Ms. Scott's Website. 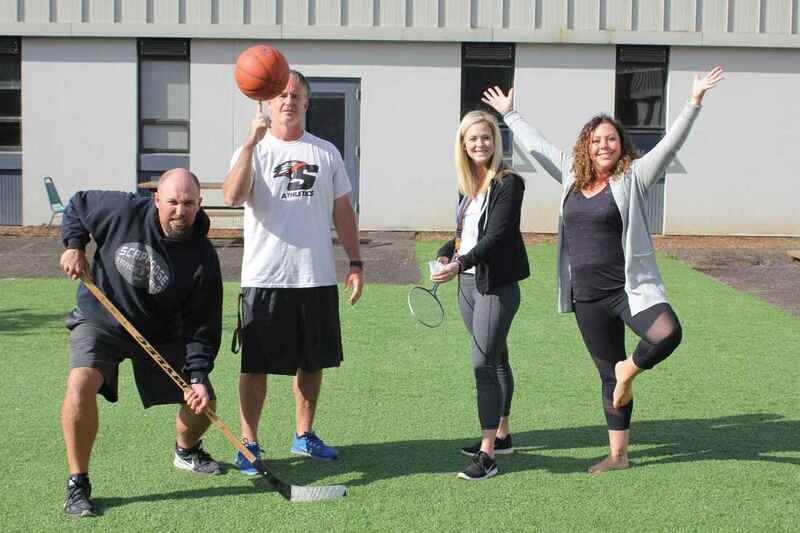 Ms. Scott is the Activities Director and a Health/PE teacher at Scappoose High School! Please use this site to stay up-to-date with the most current happenings in her classes.